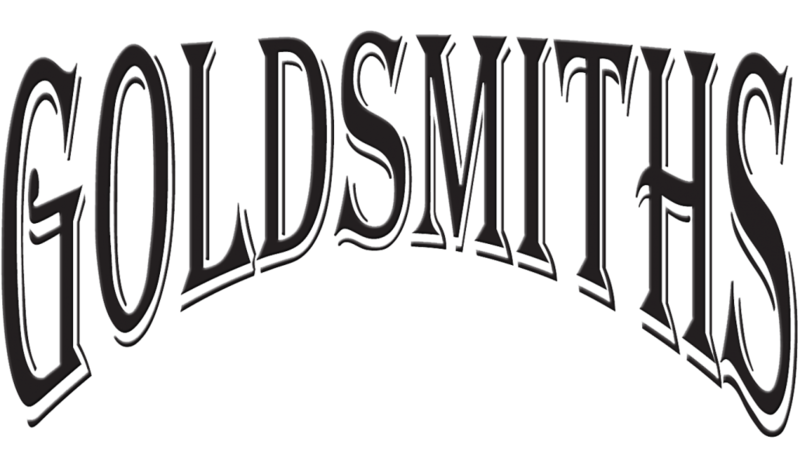 SUNFLOWER CUSTOM ENGAGEMENT RING – The Goldsmiths Ltd. 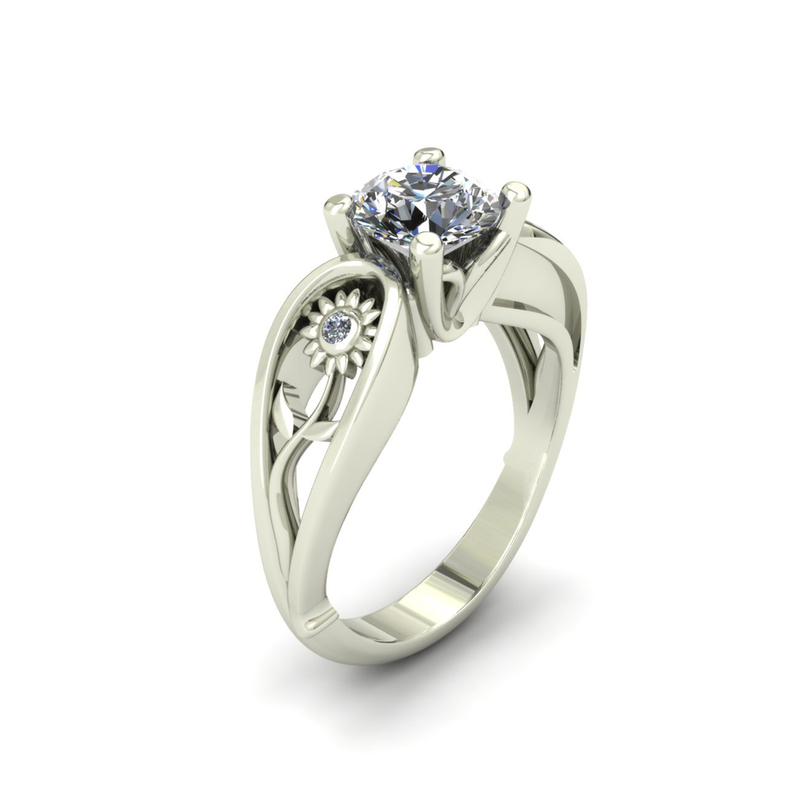 This unique white gold custom engagement ring holds a sparkling brilliant round diamond center. 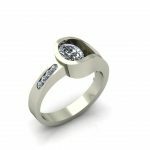 It is accented by a finely crafted sunflower with a bezel set diamond center on both sides of the shank.